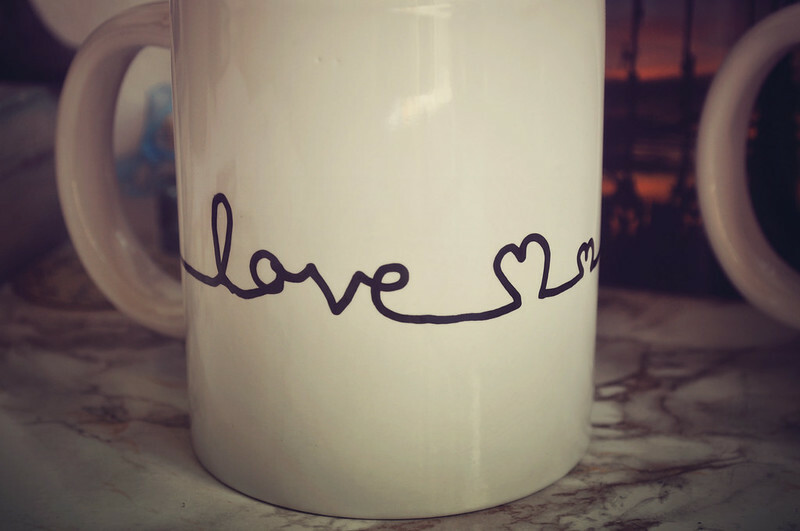 Here's a couple more mugs I decorated after my post the other day. 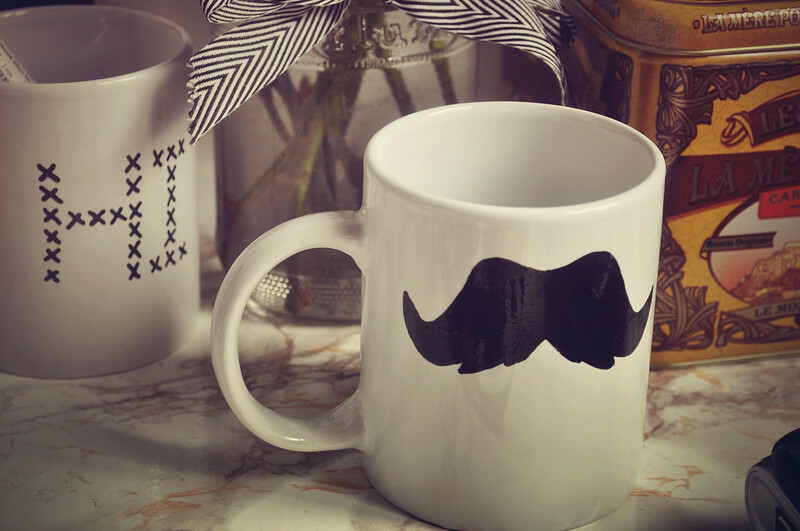 I gave the set of moustache mugs to my brother for his birthday and then the rest are dotted around my room. This time I used a porcelain pen which I bought from ebay for a couple of pounds. Although I can't say how long or well the designs will last as I've only had them a few weeks, it was a lot easier to draw and colour in the designs than using a sharpie. 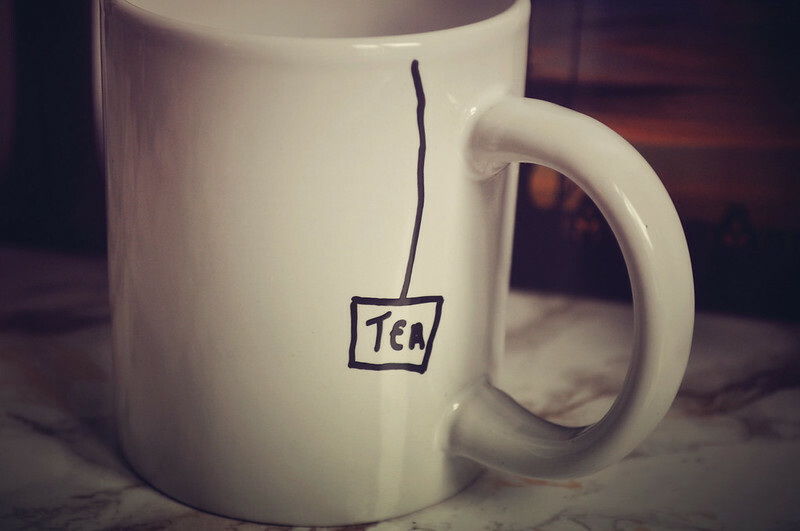 The next thing I have planned for mugs and glasses is to use some chalkboard paint! Anyone else given this a go? These are fantastic, you should sell these! These are so fun. I am thinking of doing some as Xmas pressies. The personal touch & all that. 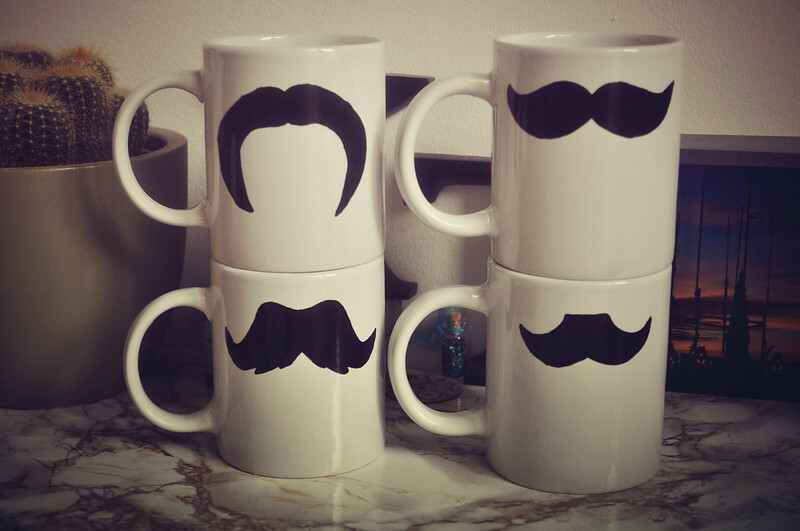 These are amazing I would totally buy the mustache one. This is such a great idea, especially for Christmas. Unique, personal and not too expensive.